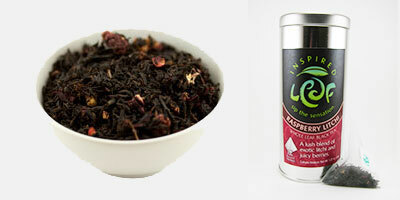 A lush blend of exotic litchi and juicy berries. Inspiration No. 46: Steep. Sit. Sip. Smile.